Intel may be readying the next generation of processors, but it still has its hands in many other business segments. Augmented reality is one of Intel's divisions that has a new product nearing launch. The company is now looking for investors to continue development on a pair of smart glasses that use Bluetooth to pair with phones. These glasses are no Google Cardboard disguised with different branding, though. Intel will use a laser projector to direct light off of a lens and into a user's retina to provide extra information in a wearer's field of view. Internally, the project has the code name Superlite but may be sold under the name Vaunt. Owning several fabrication houses, Intel has the production capability for top of the line chips but does not have an assembly line ready for augmented reality products. Instead, Quanta Computer Inc. has been contracted to manufacture Superlite. Back in 2015, Intel acquired augmented reality business Recon. 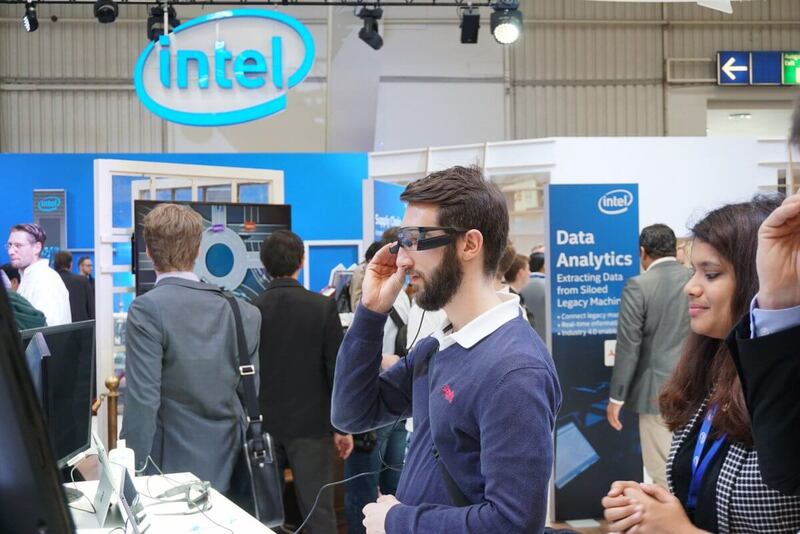 However, the AR segment was shut down when Intel started to move away from wearable tech. There are some former Recon employees that still work for Intel's current augmented reality division that totals approximately 200 employees. The end goal is for Intel to retain a sizable stake in augmented reality while selling off much of its side business. Intel has valued its augmented reality division at $350 million. By 2025, the market for augmented reality hardware is expected to grow to nearly $110 billion with software accounting for another $72 billion. Keeping up with advances for processor design is and will remain Intel's core business. Almost half of its revenue comes from personal computer processors, and another third comes from data center sales. Growing smartphone component sales and expansion of products designed for mobile devices have further improved Intel's market position.